Nottingham actor and model Kiran Rai who is also a freelance journalist has now joined Essex TV and London Post as an entertainment reporter and this morning without any sort of knowledge as to who the person was interviewed the Founder of the Raindance Film Festival Elliot Grove who is an award winning director and producer.. He was teaching the young people how to become ‘more confident’ in making new films and encourages new actors to really dig in. 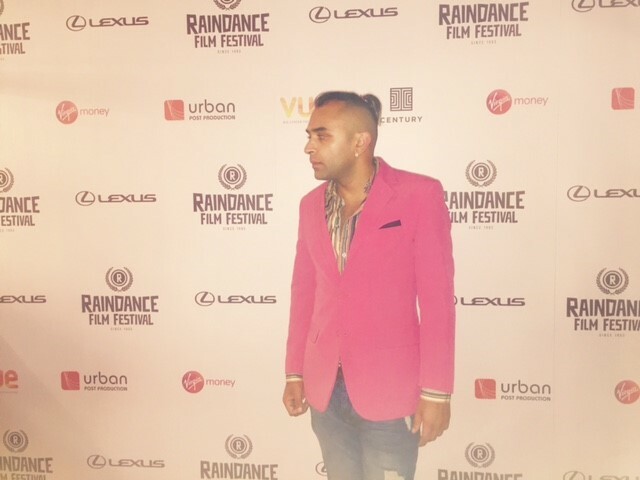 Rai who is at Raindance today to report for Essex TV, also at the same time networked with the directors to hope to get a chance in their film’s – is grafting away for the next 10 days and tonight will be the opening gala with top american directors and actors expected to turn out in a hidden location. The programme for Raindance 2017 is extremely long and lasts until the 1st of October and then Rai will be hosting the BFI Film Festival for another 10 days. 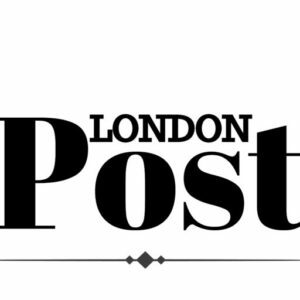 Rai said ‘I am shattered, I have been jumping from London Fashion Week, to Raindance to BFI, I will hopefully be able to get my lucky break but right now journalism is the way forward because it gets me through to the doors and meet the directors’.